MintLife Blog > Financial Planning > Think It’s Too Early To Plan For Retirement? Wrong! It’s often difficult for us to clearly picture where we’ll find ourselves in five to ten years. Opportunities and experiences that we never even dreamed of can pop up a year from now – or even next week – and completely change the course we’re currently on. With that being said, it can seem downright silly to start planning for something as far off as retirement. For today’s 20- and 30-somethings, that can be multiple decades away. Fully retiring is so far in the future for most of us that it might as well be as far away as the stars in the sky. When it comes to retirement planning, you have to be strategic. 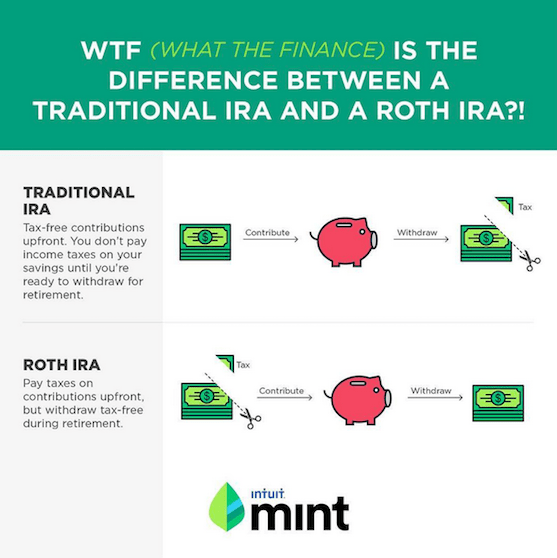 But if you’re bringing in an income, the reality is that it’s never too early to start planning and saving for retirement. So how do you do that? You don’t need to be able to fully envision every detail of what your retirement days will look like to start laying the groundwork to build your nest egg. Here are some actionable tips you can put into place right now – even if retirement seems light years away. 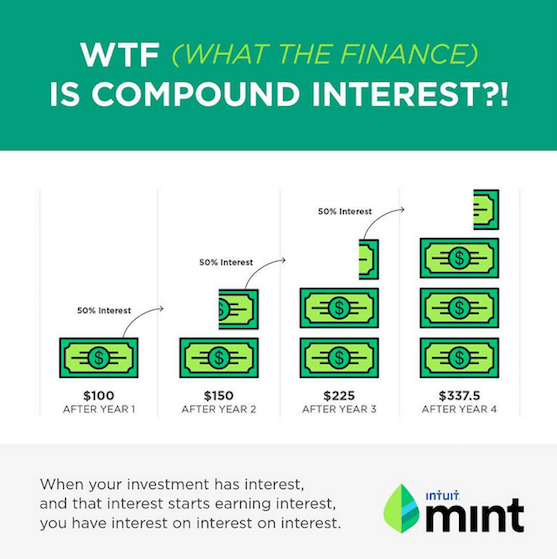 Compound interest can turn a single penny into 10 million dollars (don’t believe it? Check out this post to see for yourself). Of course, it’s unlikely that any money you invest will provide a 100% return every single day, but it doesn’t need to. Need more convincing? Here’s another example that talks about two people: person A maxes out their 401(k) for the first 10 years of their career and never contributes another cent, and person B doesn’t contribute anything for the first 10 years of their career and then maxes out for the next 33 years until they retire. Who do you think will come out ahead? You guessed it: Person A wins by a couple hundred thousand despite contributing $400,000 less over their lifetime. Knowing you need to start saving (even if it’s just a little bit) to take advantage of the combined power of time and compound interest isn’t enough to get started. You need to know where to actually put that money. Make sure you’re enrolled in a retirement plan from your company if it’s offered, and contribute enough to secure any employer match that may be available. Next, open a Roth IRA and make regular contributions. It’s important that you start developing good savings habits now, so you can maintain them as your income grows. That brings us to another critical step you need to take in order to start planning for your retirement. If you can only save a little now because of a limited income, that’s okay. But as your income grows, your savings should increase along with it – not your spending. You need to guard against lifestyle inflation if you want to build a significant nest egg that will see you through all your years after you quit actively earning an income. You want to add eggs to this nest – not take them away. It might be obvious at this point, but planning for retirement starts with developing good habits. Once you have these habits in place, it’s time to start considering the details. While nailing down a precise figure for how much you’ll need in order to retire is difficult, you can start refining your estimations. Consider what your future goals are. What does your ideal retirement to look like? What level of lifestyle would make you happy? When do you want to stop relying on work for your income and switch to living off your investments? Your answers to these questions may change, so revisit them on a regular basis. They’ll help inform you about what that magical retirement number looks like for your unique situation. Remember, it’s never too early to start planning for retirement. When you plan, you’re prepared – and when you know what you need to do, you’re halfway there to making your retirement dream into a reality. Harry Campbell is an aerospace engineer by day and personal finance blogger by night. He blogs on everything from saving money at Chipotle to investing in real estate and saving for retirement. This article originally published on May 2, 2014 but given the importancy of its message, we decided to refresh it and republish.